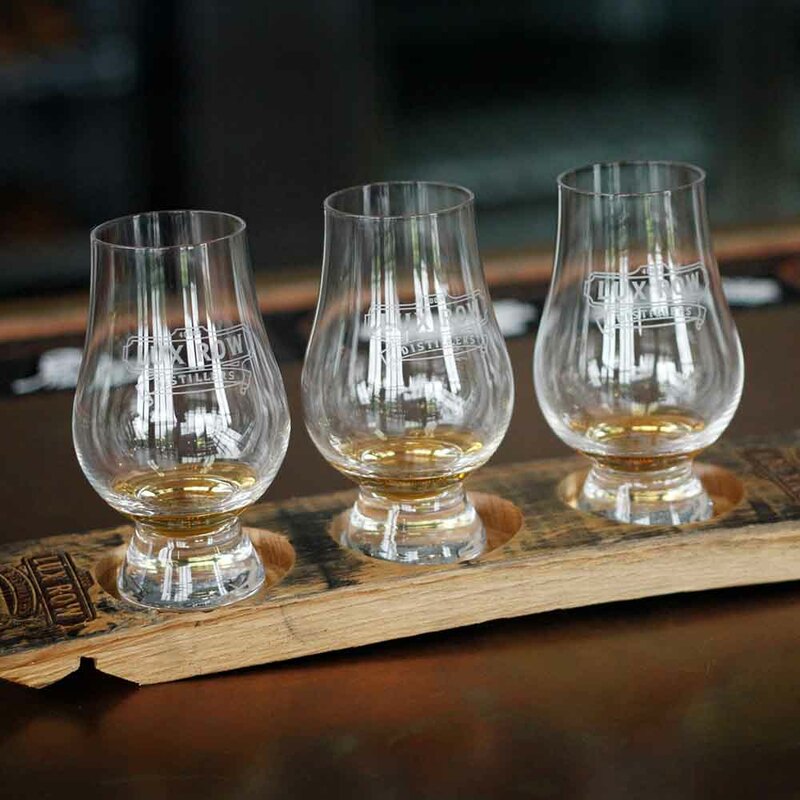 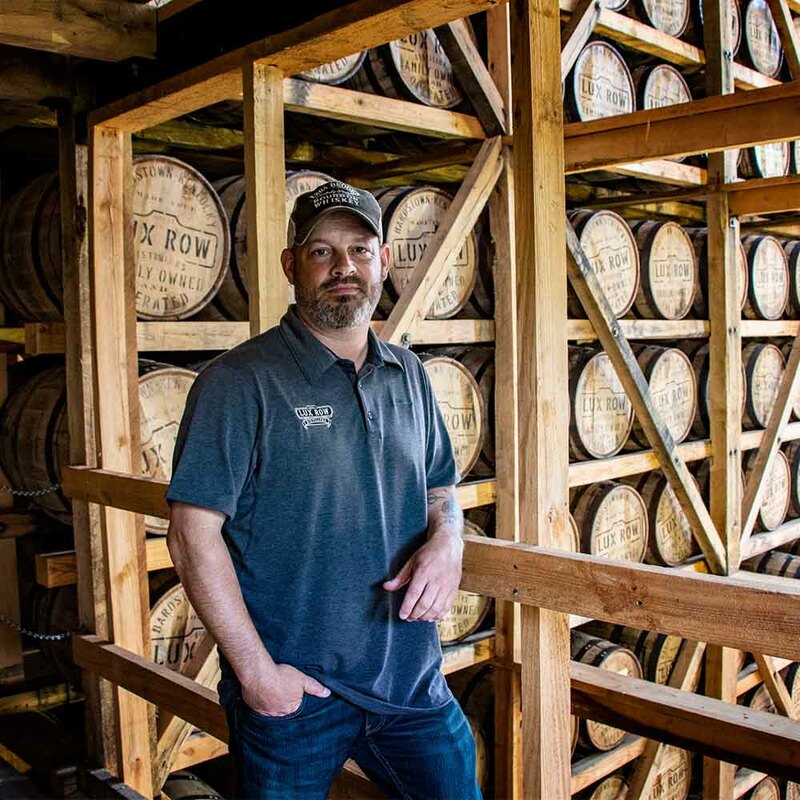 Born and bred in Kentucky, Ezra Brooks has been filling glasses with genuine American bourbon since 1957. 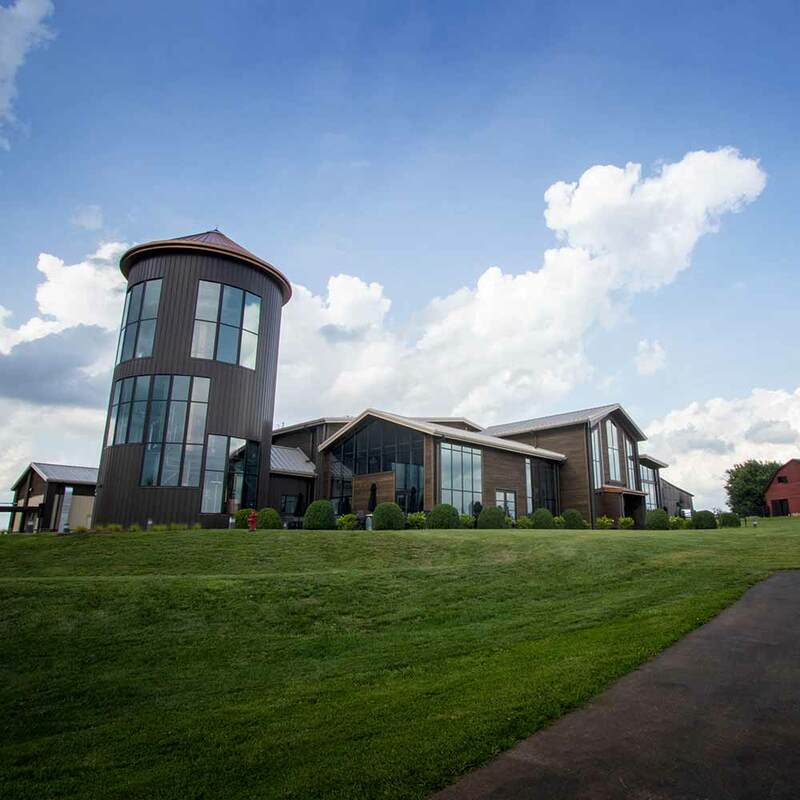 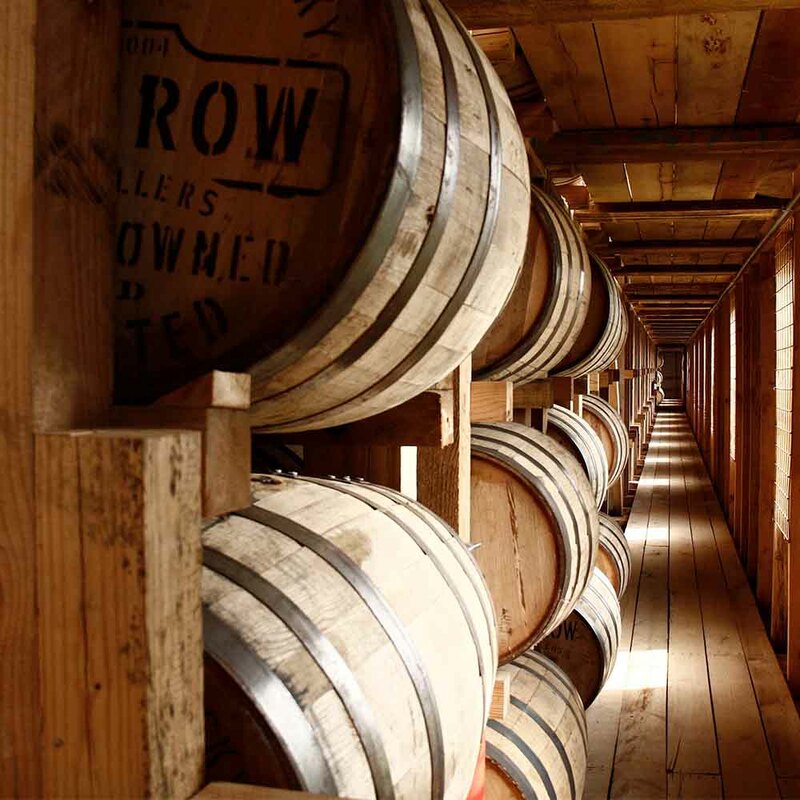 In 2018, it found a new home in Bardstown, aka the Bourbon Capital of the World. 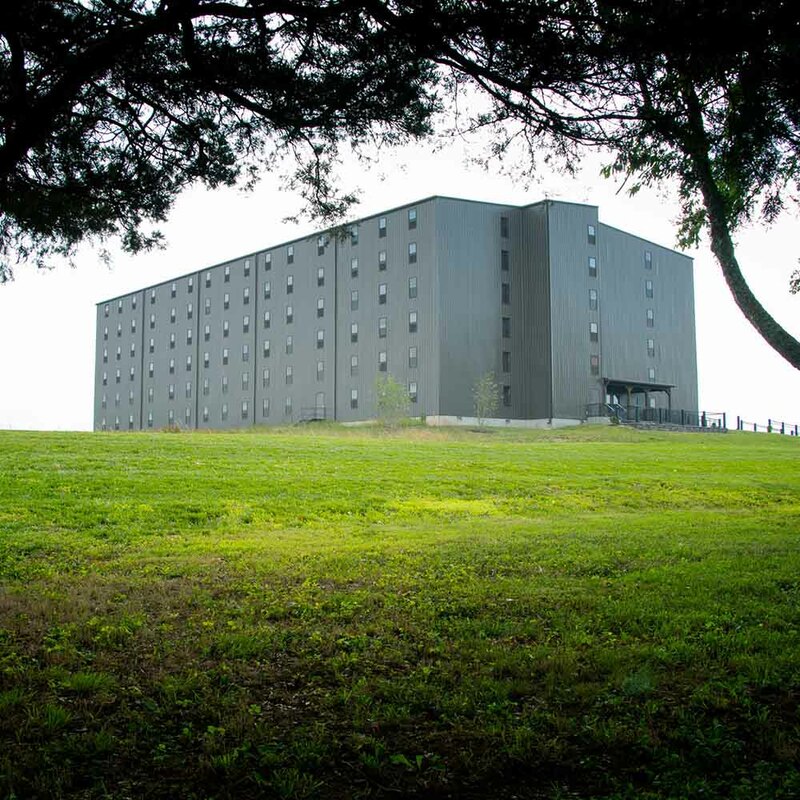 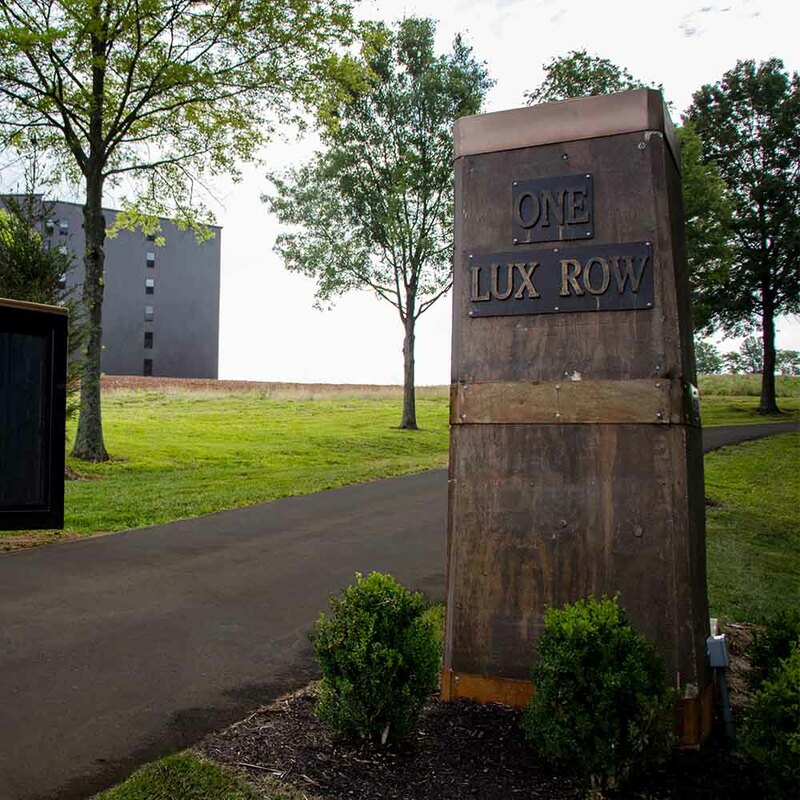 Known as Lux Row Distillers, so named because of the distinct row of trees on the historic property, the distillery boasts more than 18,000 square feet, six barrel warehouses at capacity, and a 43-foot custom copper still for Ezra Brooks and its bourbons-in-crime Rebel Yell, David Nicholson, and Blood Oath. 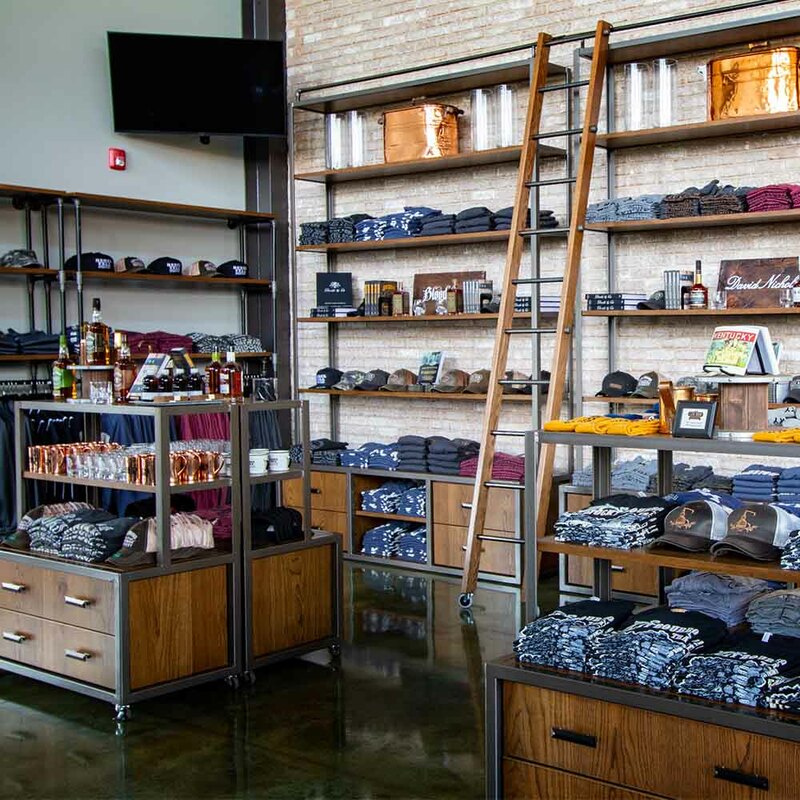 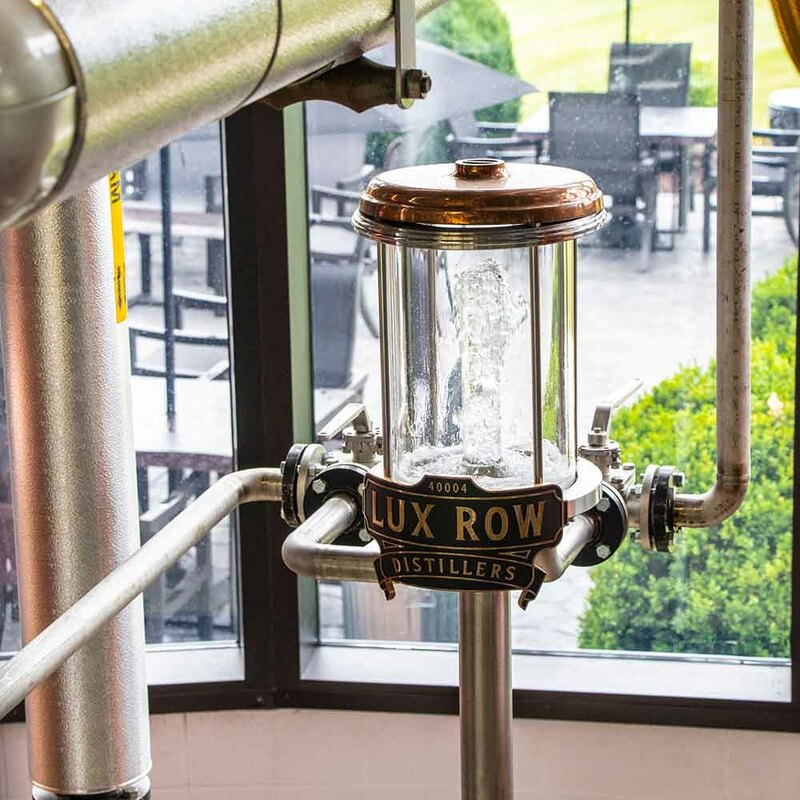 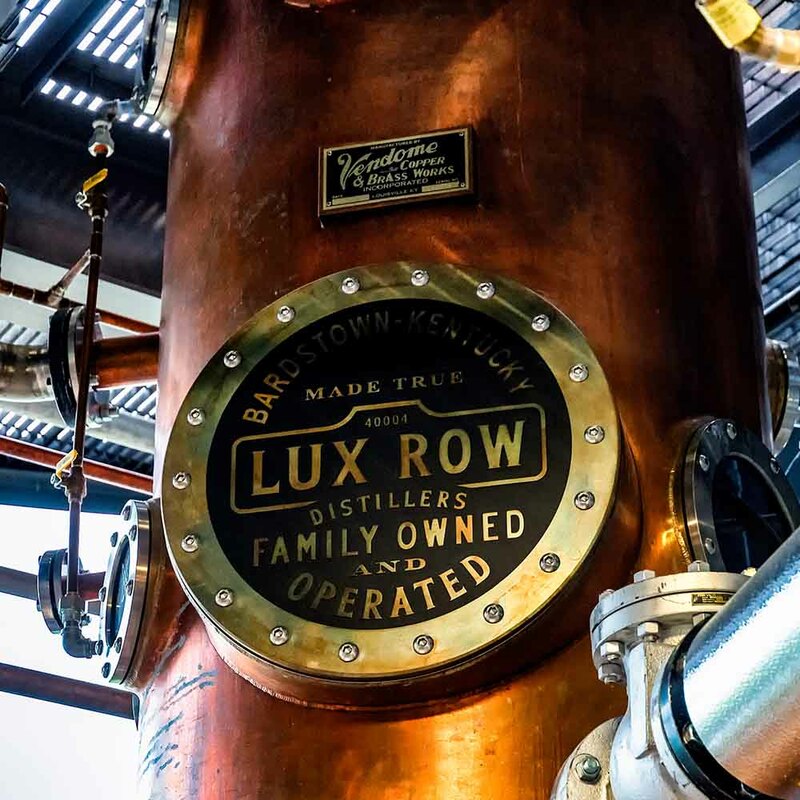 Come see Lux Row Distillers for yourself and discover why Ezra Brooks is as authentic as they come. 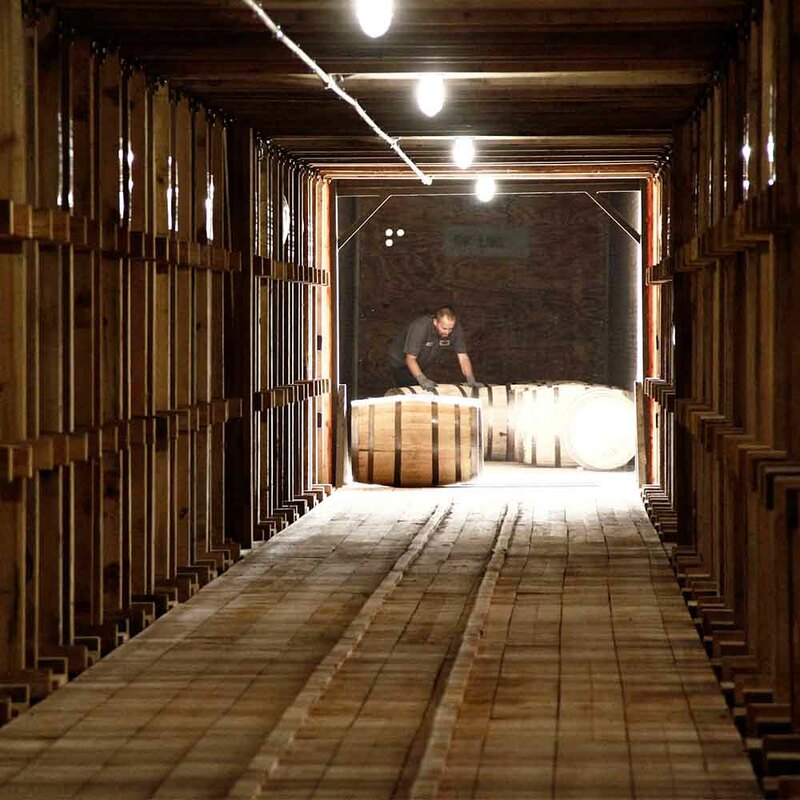 How a few honest ingredients become something truly special. 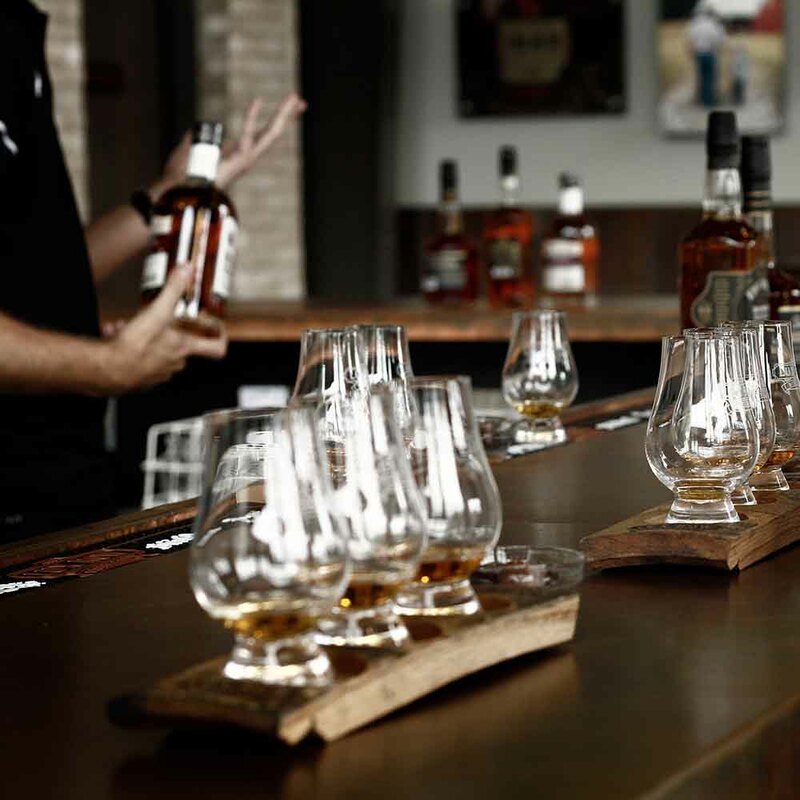 The trick is to surround yourself with good company. 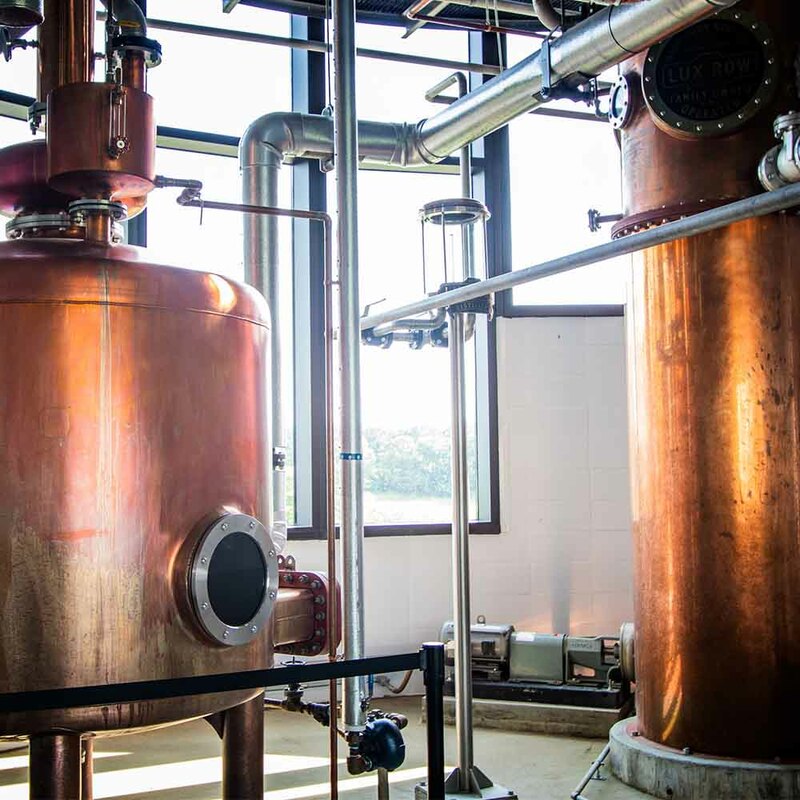 A 43-foot custom copper still needs to be seen to be believed.